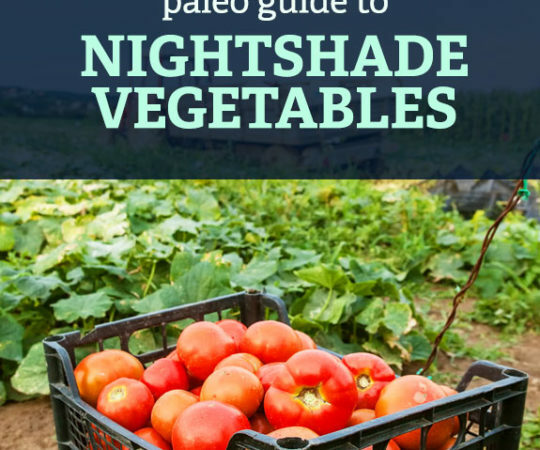 We have all been exposed to years of conflicting information about what constitutes a healthy diet, this is of course increasingly frustrating and confusing. 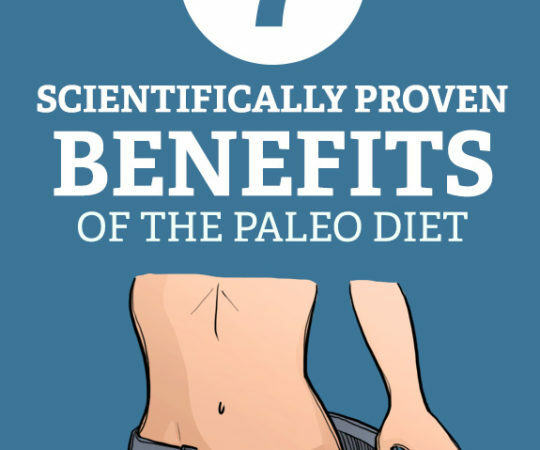 The Paleo approach is emerging as the one dietary philosophy, which is here to stay. It is changing lives and promoting real, fresh and whole food. The prevalence of autoimmune disease has increased exponentially over the last 20-30 years. 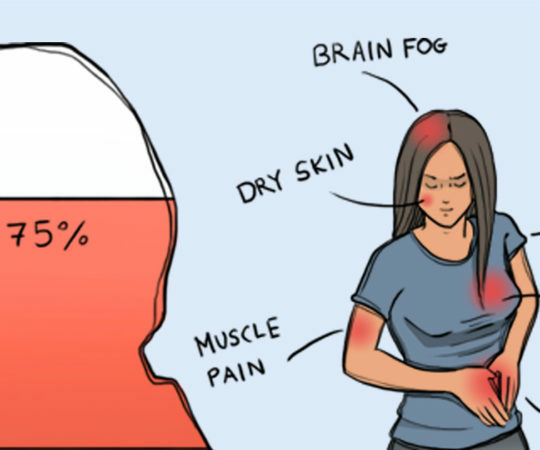 It is reported that roughly 700 million people around the world are living with some sort of autoimmune condition. It is a confusing time to be alive, especially when it comes to the amount of information and especially misinformation, which is available to us. 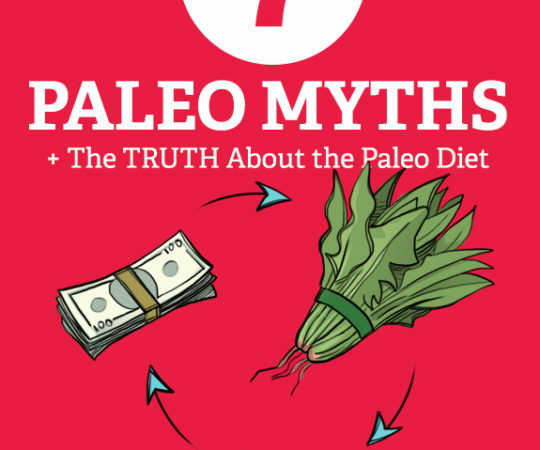 Every website, trainer, friend or family member has an opinion or advice and it is easy to get caught up in the noise surrounding the Paleo movement. 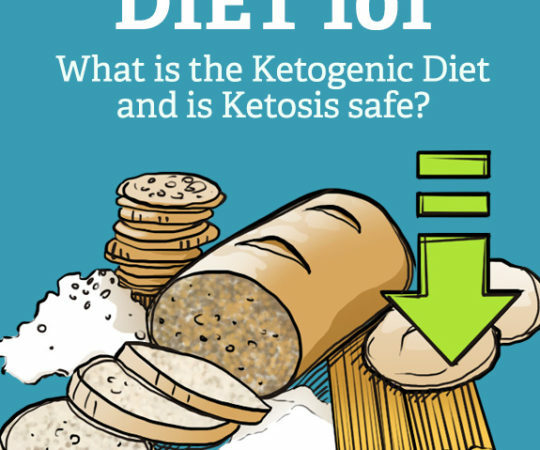 What is the Ketogenic Diet and Is Ketosis Safe? 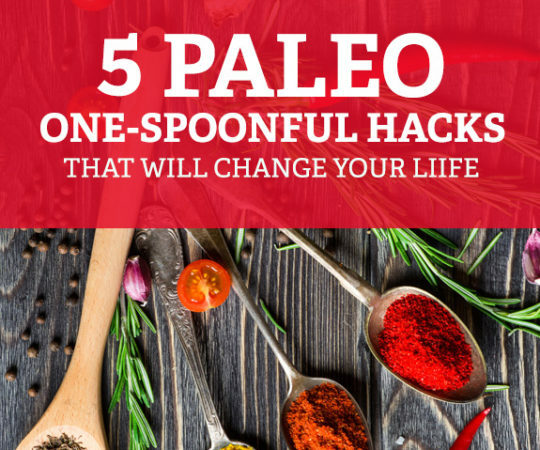 Sometimes it’s nice to give your Paleo efforts a boost, and these simple one-spoonful hacks are a quick way to deliver important nutrients that can be the tipping point you need to see accelerated results. Protein powder can be a fantastic way to boost your protein consumption or speed up post-workout recovery. 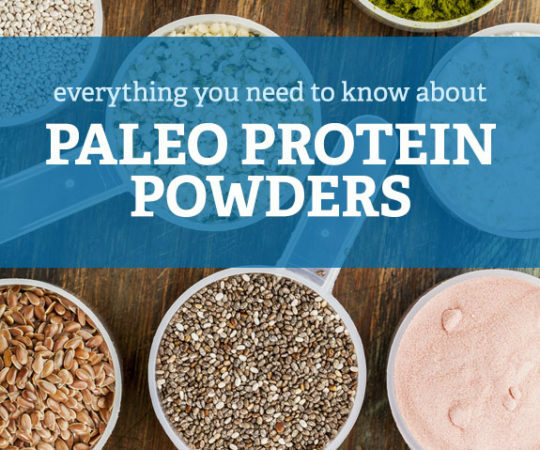 But, many of the most popular protein powders aren’t Paleo friendly, so you need to take a close look at the ingredient label before adding it to your blender bottle or smoothie. 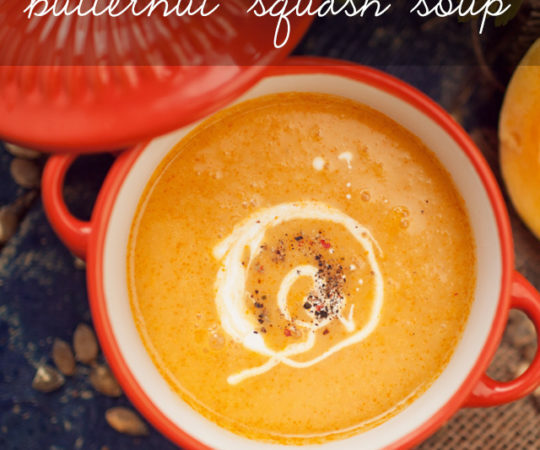 Butternut squash soup is one of the healthiest dishes you can add to your Paleo lifestyle. 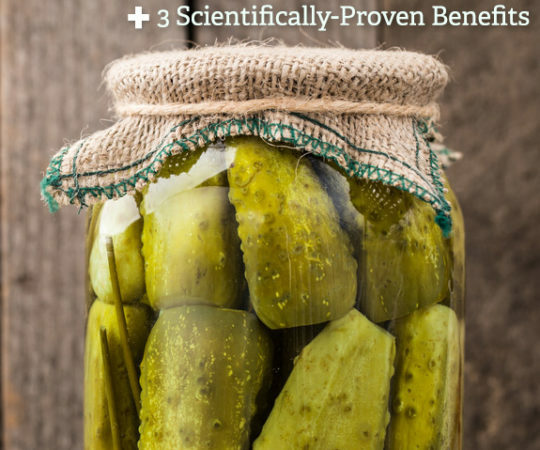 Here are five great reasons to add it to the regular menu, as well as over a dozen recipes that show you just how versatile it can be.